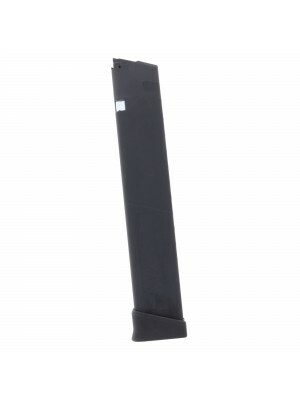 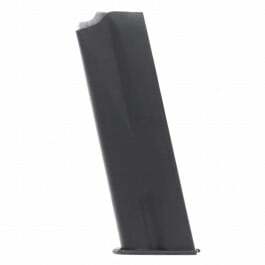 With a gray finish and tough polymer baseplate, these standard capacity magazines deliver a whopping 30 rounds of hard-hitting .22 WMR in standard combat pistol-sized package. 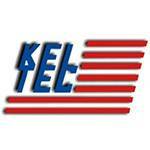 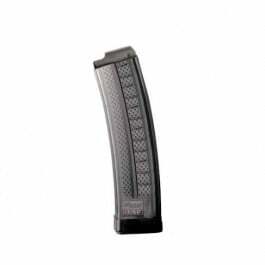 Kel-Tec’s PMR-30 delivers unrivaled 30-round capacity with magnum rimfire firepower. 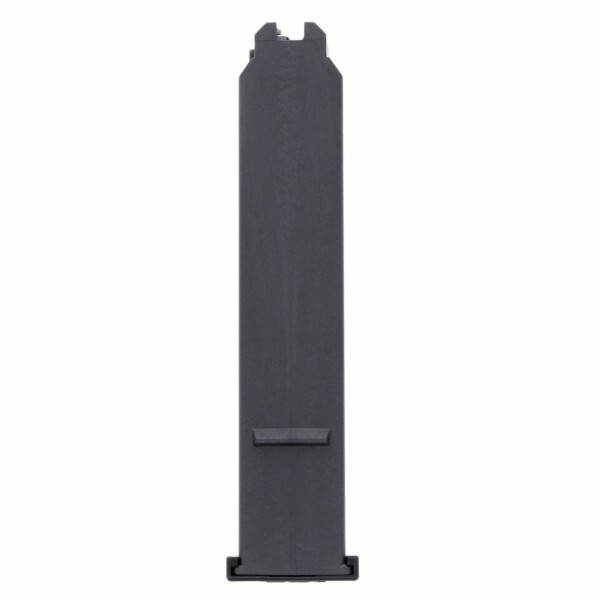 With a light, crisp trigger, hybrid blowback system and fiber-optic sights, the PMR-30 is the perfect plinker for target shooting and small game hunting. For maximum reliability and performance with your PMR-30 pistol, settle for nothing less than Kel-Tec factory magazines. 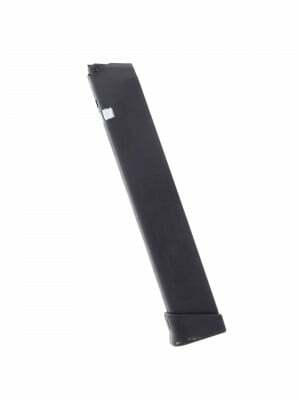 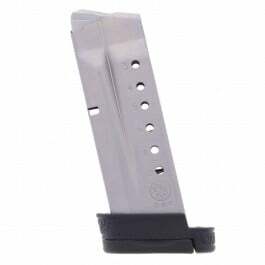 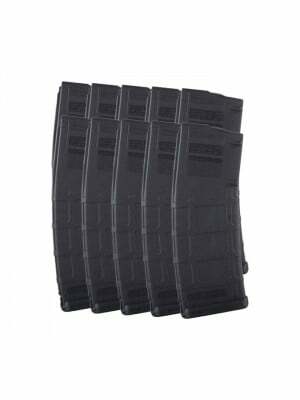 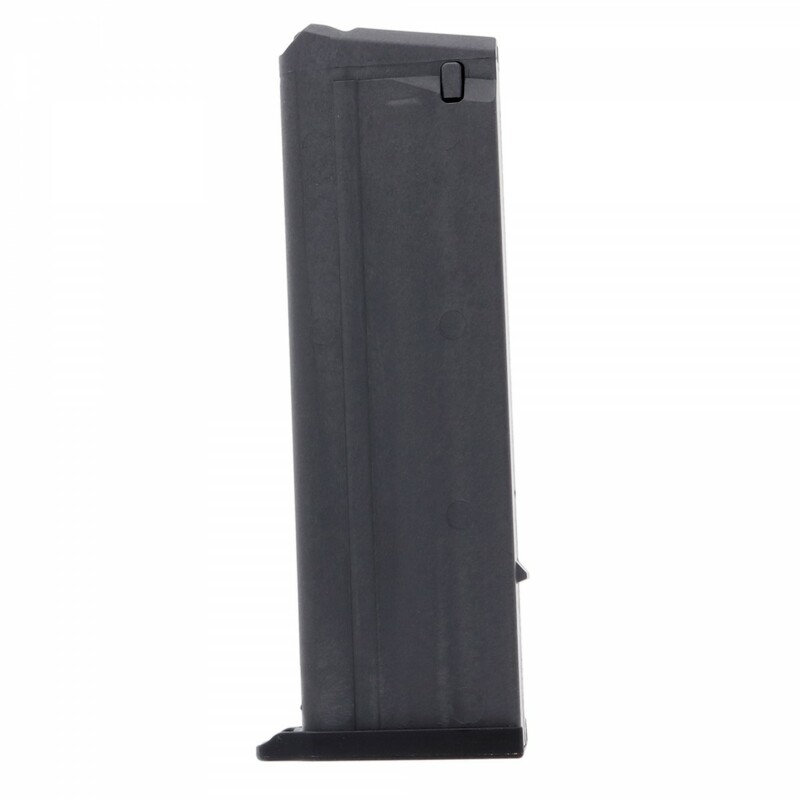 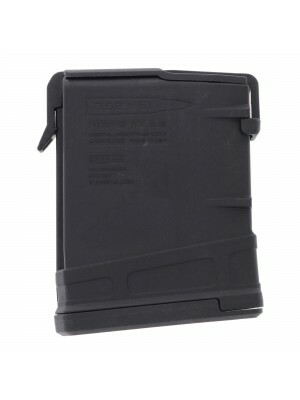 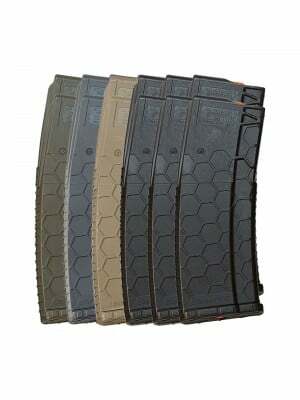 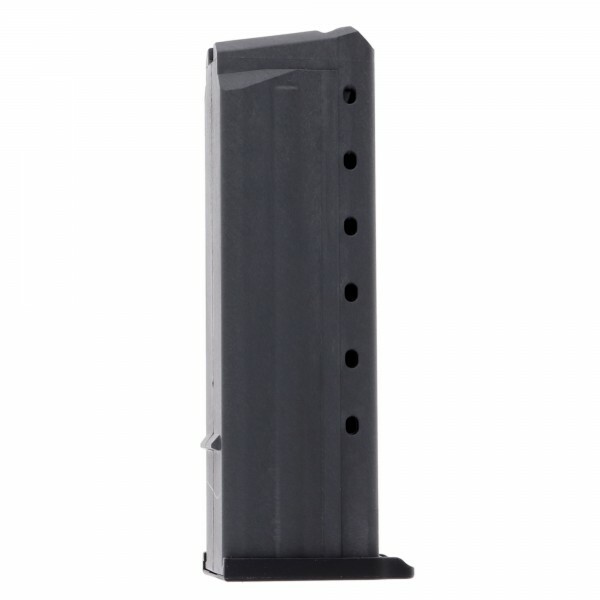 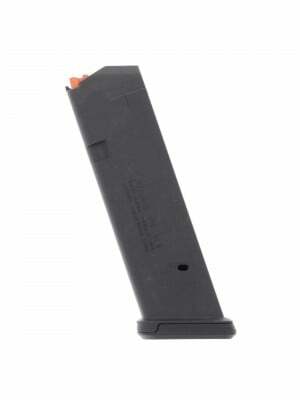 Grab a few spare 30-round PMR-30 magazines for maximum firepower!